DUS Düsseldorf Airport is situated in Western Germany and is It has three terminals that handles 22 million passengers a year. 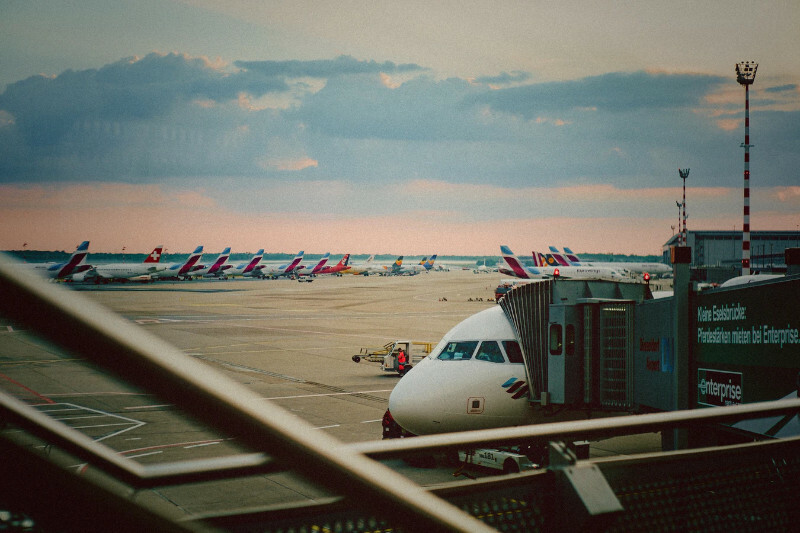 It is the third busiest airport in Germany after Frankfurt and Munich. The car rental desks are located in a designated car hire service area. 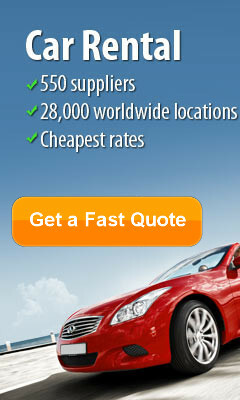 Airport car hire network will shop around to get you the best prices for car in Dusseldorf. 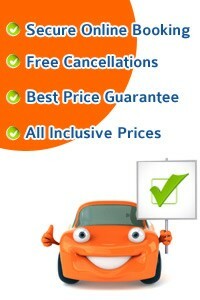 Choose from Luxury BMWs and Mercedes, 7 seat people carriers, mini and economy cars all at discounted prices. Cross border rentals are available to Belgium and the Netherlands, but this must be specified when you are picking up your car. Information Desk: Located in the arrivals hall and also in the departure area. Steigenberger Parkhotel Dusseldorf, this 5-star Superior hotel offers classical rooms and suites. It is located on the K?igsallee shopping street in the centre of D?seldorf. The rooms of the Steigenberger Parkhotel D?Dusseldorf have high ceilings and high-quality furnishings. Some rooms include valuable antiques. The Steigenberger Parkhotel D?seldorf has a spa with saunas and a fitness area. The hotel is a 2-minute walk from the trams and underground trains at Heinrich-Heine-Allee. The Deutsche Oper am Rhein and the Hofgarten park are a 4-minute walk away. otel Stadt M?chen this family-run, 4-star business and spa hotel is in the heart of D?seldorf. Look forward to elegant, comfortable rooms, free Wi-Fi internet access and a delicious, free breakfast buffet. The Hotel Stadt M?chen has an attractive spa area, in which you will find a sauna, depitarium and a fitness studio. All of these facilities can be used for no extra charge. At the end of a long day, sit back in the Hotel Stadt M?chen's bar with your favourite drink. When the weather is sunny, enjoy your drink in the pretty, Mediterranean courtyard. MELIA Hotel in D?Dusseldorf this 4-star Superior hotel is located opposite D?seldorf?s Hofgarten park, a short walk from the Old Town and K?igsallee shopping mile. It offers large rooms and a free spa area. The MELI? Dusseldorf was newly opened in October 2009. All rooms and suites feature air conditioning and Wi-Fi. Guests at the MELI?D?seldorf enjoy free use of the spa. This includes 2 Finnish saunas, a steam room and a gym. The MELI? D?seldorf is 100 metres from a tram stop and the Nordstra? underground station. This offers fast connections to the main railway station, exhibition centre and D?seldorf Airport. - Ted Canty / London.